Iraqi forces enter the ruins of al-Nuri mosque in Mosul. However, resistance continues. IS continues to hold civilians in its remaining territory to slow the Iraqi advance. “The Islamic State’s remaining caliphate is likely to break up before the end of the year, reducing its governance project to a string of isolated urban areas that will eventually be retaken over the course of 2018,” said Columb Strack, senior Middle East analyst at IHS Markit. Canada extends its military mission in Iraq through at least March 2019. No surprise, the exciting new Pentagon strategy to fight IS is essentially the same strategy they already had. U.S. House Armed Services Committee drafts bill that would cut off funds for Kurdistan if it secedes from Iraq. However, as some U.S. politicians have advocated for devolution, it is not clear whether the full congress will support this. As the battle for Mosul enters the end game, thousands of civilians remain trapped in the remaining IS-held territory under increasingly desperate circumstances. IRIN reports that many are sheltering in basement bunkers constructed during the Saddam Hussein era to protect against possible U.S. air strikes. However, they are vulnerable to strikes from modern U.S. bombs. Defeat in Mosul will not eliminate IS from Iraq. IS still holds towns west of Mosul, including Tal Afar where excavation of a tunnel is said to have caused the collapse of a house, killing the inhabitants. Khouri said that unless underlying regional issues such as unemployment, human rights abuses and political repression are addressed, the group's ideology will continue to attract the disenfranchised and politically excluded. Oxford Research Group also discusses the IS future. The recapture of territory from IS is only the beginning of the existential challenge facing Iraq. One question is the status and security of Christians; whether the Shiite dominated Baghdad government will legitimately serve and govern the Sunni Arab minority; and of course the now seemingly inevitable declaration of independence of Iraqi Kurdistan. Parallel problems face Syria, of course. The dissolution of the Sykes-Picot map of the Middle East is just beginning, and will likely unfold amid continued political turmoil and violence for a long time to come. In what is widely viewed as a concession of defeat, IS destroys the al-Nuri mosque in Mosul. The historic mosque, from which Abu Bakr al-Baghdadi declared himself Caliph in 2014, was 850 years old. UNICEF says that more than 5 million Iraqi children are in urgent need of aid. More than 5 million children are in urgent need of aid in Iraq, the United Nations said on Thursday, describing the war on Islamic State as "one of the most brutal" in modern history. "Across Iraq, children continue to witness sheer horror and unimaginable violence," the United Nations Children Fund (UNICEF) said in a statement. "They have been killed, injured, abducted and forced to shoot and kill in one of the most brutal wars in recent history." In Mosul, children are being deliberately targeted and killed by Islamic State militants to punish families and deter them from fleeing, it said. In Afghanistan, a suicide car bombing at a bank in Laskar Gah kills at least 29 people including troops and government workers who were waiting to collect their pay. TOLO puts the death toll at 34. Afghan soldier opens fire on American troops in Mazar-i-Sharif, injuring 7, before he is shot dead by return fire. (Earlier reports erroneously stated that 4 U.S. troops were dead.) This is the same base where Taliban killed 100 or more Afghan soldiers in a brazen assault in April, also believed to be an inside job. A U.S. citizen working for the World Bank is abducted in Kabul. Two Pakistani diplomats are missing in Jalalabad, possibly abducted. Taliban attack a police HQ in Paktia, killing 5 and injuring 9. The attackers are said to be dead as well. No matter how many troops Mattis decides to send this summer, it will not rectify the political crisis in Kabul. In the absence of clear engagement with the Afghan government, or demands that Ghani create a more inclusive coalition government and yield some of his powers, more US troops will only make things worse. Nobody in Washington appears interested in exerting more political pressure on the Kabul regime, Pakistan, and the Taliban to begin negotiations that could lead to a ceasefire and a political agreement. To continue seeing the conflict only through the prism of war and troop numbers as the US does will only lead to continuing erosion of the government’s legitimacy. and loss of territory. Taliban attacks will increase, there will be continued loss of territory, and the government may collapse. This is a recipe for failure. We've heard this before, but this time it seems for real. Last of IS-held territory in Mosul on verge of capture by Iraqi forces as they capture civil defense building, medical school and medical complex, and begin invasion of the Old City. More on the assault here. I'll keep on top of this and provide updates as information becomes available. For obvious reasons, we aren't getting much specific information about the assault as yet. Russians claim they killed Abu Bakr al-Baghdadi in an airstrike but U.S. and Iraqi officials are skeptical. He's been killed several times before. UN now says 100,000 civilians remain in IS controlled territory in Mosul, under increasingly desperate circumstances. IS snipers shoot at anyone who tries to leave. Iraqi Shiite militias enter Syria. 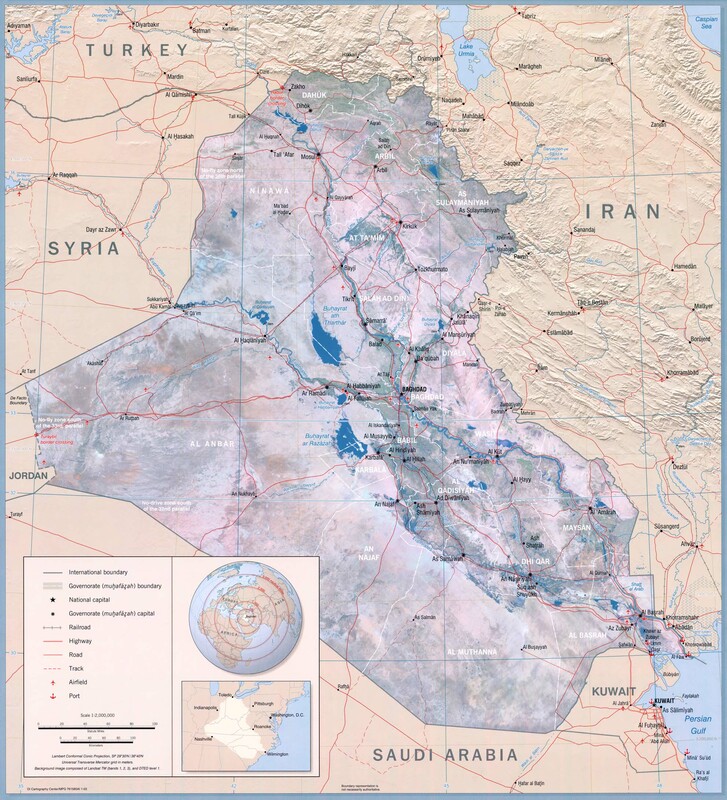 Latest map from the Institute for the Study of War shows current territorial control in Iraq. 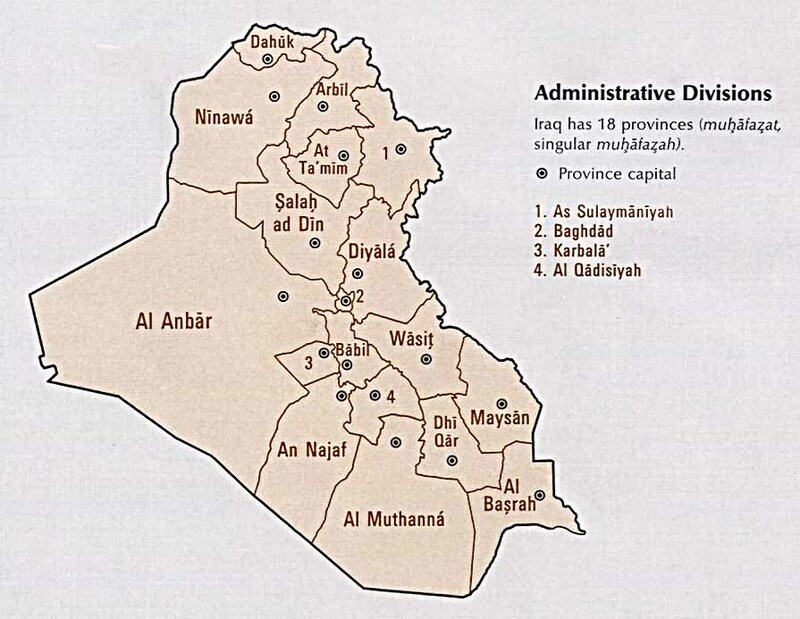 Note that the Mosul region is controlled by Kurdish forces to the east and north, and Shiite militias to the west. The regular Iraqi army occupies only a small corridor between the Mosul dam and the city proper. 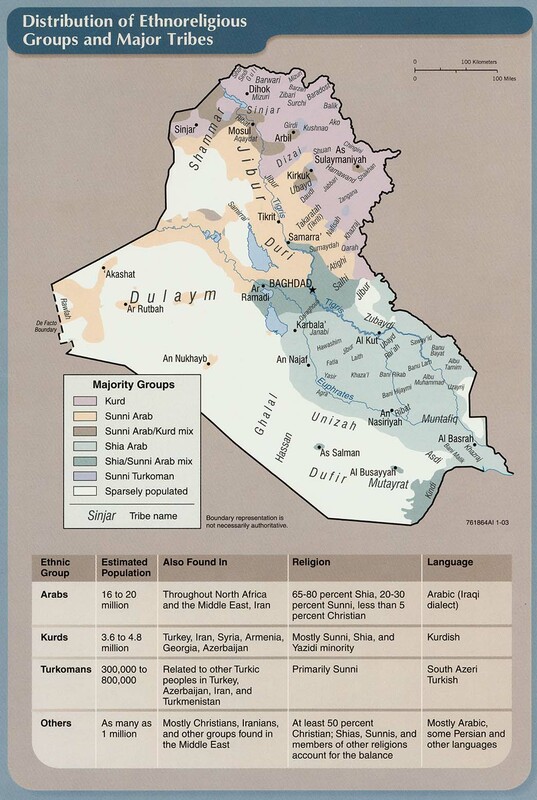 The Kurdish held territory is largely divided between the KDP and the PUK; they have still not unified the KRG army. Planning for the Kurdish independence referendum continues. The KRG wants to include people in territory disputed between Arabs and Kurds, specifically Kirkuk. At the same time, negotiations between the KDP and PUK are still ongoing. Iraqi Kurdistan faces some serious challenges, including an oil-dependent economy at a time of low oil prices, and about 1 million refugees within its borders. 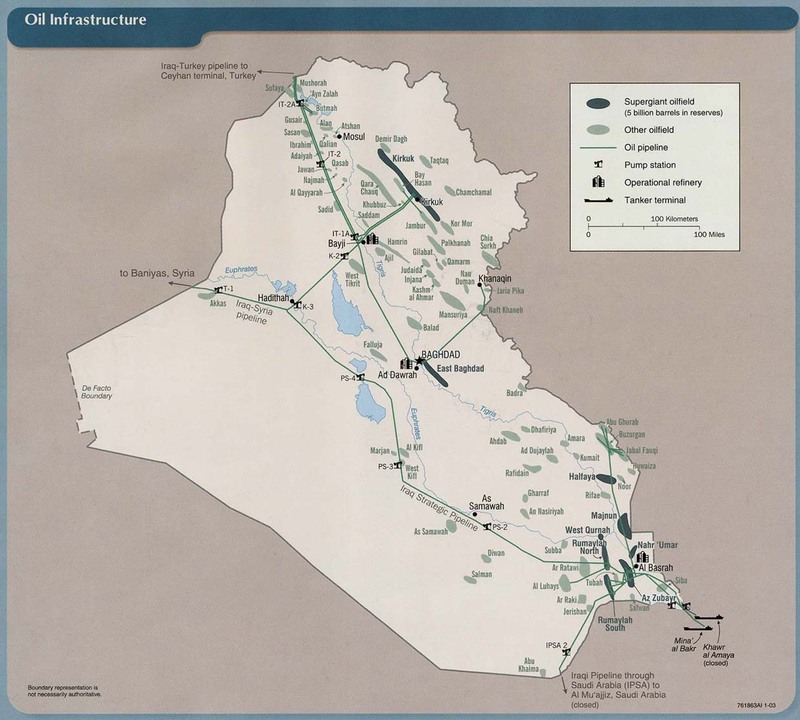 Kurdistan would require strong security guarantees from the U.S. for viability. Kurdistan would also require Turkish forbearance. This might be forthcoming if it wins an end to irredentism among the Turkish Kurdish population, which the Kurdish Regional Government has been angling for by repudiating the PKK. Regarding the latter point, I had a long conversation with a Kurdish-American man from Turkey, and he is to say the least not happy about it. He opposes the referendum because he sees it as abandonment of the Turkish Kurds, and notes that the 6 million or so Kurds in Iraqi Kurdistan are only a fraction of the total Kurdish population of 25-35 million. He might accept a state including the Syrian Kurdish region, called Rojava in federation with Iraqi Kurdistan as an adequate Kurdish homeland, but Turkey is unlikely ever to accede to that. We'll see how this ends but I doubt the PKK will go away in the foreseeable future. Food poisoning strikes the Khazer refugee camp east of Mosul, killing 2 and sickening hundreds. Just a reminder of the burden the KRG bears for refugees. 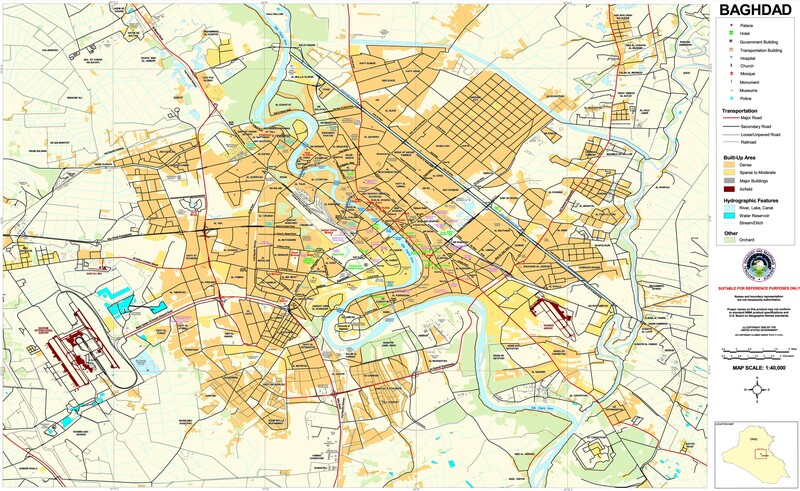 IS control is reduced to the old city center and "medical city" in Mosul. 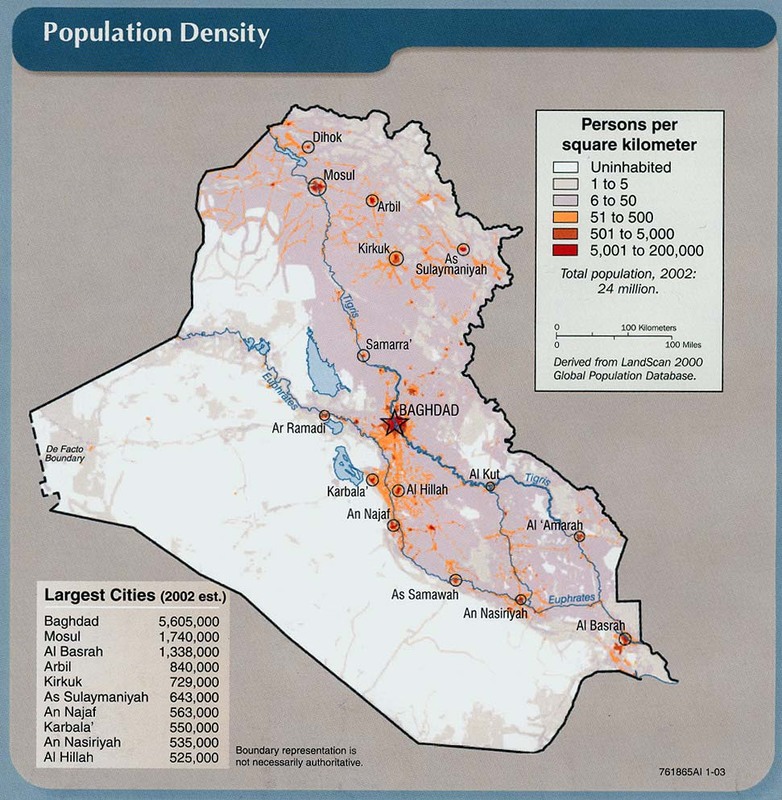 Still, about 200,000 civilians remain trapped in IS-held territory. Syrian state TV reports that Abu Bakr al-Baghdadi has been killed in a U.S. airstrike. However, this is an unreliable source (to say the least), and previous reports of his demise have been, as they say, greatly exaggerated. We shall see. U.S. soldiers killed on June 10 are identified as Army Sergeant Eric M. Houck, 25, Sergeant William M. Bays, 29, and Corporal Dillon C. Baldridge, 22, all of the 101st Airborne based at Fort Campbell, Kentucky. CNN provides photographs and capsule biographies of the dead. Mad Dog says he will propose an Afghanistan strategy to the President "very soon." There are indications this will include deploying additional troops to the country. Several Afghan army personnel are sentenced to prison in relation to the disastrous Taliban attack on an army base in Balkh in April. Here is some information from TOLO about the Shaheen 29 army corps. U.S. troops accused of killing 3 civilians by "indiscriminate fire" in Nangarhar after an IED attack on their vehicle, in which no U.S. personnel were injured. A third U.S. soldier has died of his injuries after an attack by an Afghan soldier in Achin, Nangarhar. Another incident, according to Military.com, that saw Trump's approach questioned was when he refused to take any of the blame for the death of Navy SEAL Chief Petty Officer William Ryan Owens. Owens was killed during a botched raid in Yemen on January 29 - along with more than a dozen civilians, including women and children. . . . In the wake of the death, Bill Owens - the soldier's father - told The Miami Herald that he refused to meet with the president and his daughter Ivanka when they both came to Dover Air Force Base to receive the casket carrying his son. 'I'm sorry, I don't want to see him,' Owens recalled telling the chaplain of Trump. 'I told them I don't want to meet the President.'. . . 'Why at this time did there have to be this stupid mission when it wasn't even barely a week into his administration? Why? 'For two years prior, there were no boots on the ground in Yemen — everything was missiles and drones — because there was not a target worth one American life. 'Now, all of a sudden we had to make this grand display?' The upset father, who is also a military veteran, shared that he was also troubled by the attack Trump leveled at Khizr and Ghazala Kahn, an American Muslim family whose Army officer son died in Iraq in 2004. In Iraq, airstrike by U.S.-led coalition on a house in Mosul occupied by 20 civilians who are left buried in the rubble. No information on survivors. Witnesses claim numerous civilians casualties recently as the assault on the old city continues. The UN says that 50-80 civilians died in air strikes on May 31. "Heavy ordnance, such as 227 kilogramme air-delivered bombs, are causing excessive and disproportionate damage to civilian life and property, organisations including Human Rights Watch, Amnesty International and the Centre for Civilians in Conflict warned in a report published on Thursday. The groups said the use of such weaponry — and the bombing of densely populated areas where civilians are used as human shields — could amount to war crimes." The number of civilian casualties attributed to IS is larger. In breaking news, 2 U.S. soldiers reported killed, 2 injured, when an Afghan soldier opened fire on them in eastern Afghanistan. I'll have further information once it becomes available. U.S. air strike kills 3 Afghan border police and injures 2 in Helmand province. U.S. military confirms the "friendly fire" incident. Another report gives a much higher toll of 6 dead and 14 injured. Shooting at a mosque in Paktia kills 3. In Iraq, Kurdistan has scheduled a referendum on independence for September, with strong opposition from Baghdad, Turkey and Iran. 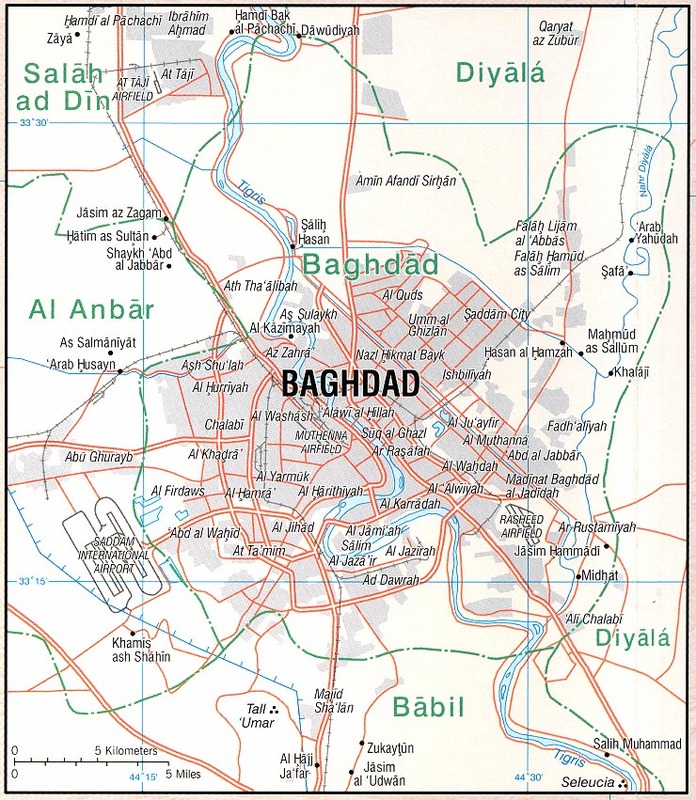 Suicide bomber kills at least 31 people in the town of Musayab, south of Baghdad. Syrian army reaches the Iraq border, threatening clashes with U.S. forces. It has been little noted in the U.S., but U.S. warplanes have already attacked Syrian government forces in the area. U.S.-led coalition is reported to be using white phosphorus munitions in populated areas of Iraq and Syria. Many civilian casualties in Mosul as pro-government forces are relying on heavy weapons to dislodge IS from its remaining strongholds. "Heavy ordnance, such as 500-pound air-delivered bombs, are causing excessive and disproportionate damage to civilian life and property, which is prohibited under international humanitarian law, organizations including Human Rights Watch, Amnesty International and the Center for Civilians in Conflict warned." Many of the recently recaptured areas of Mosul are rubble.